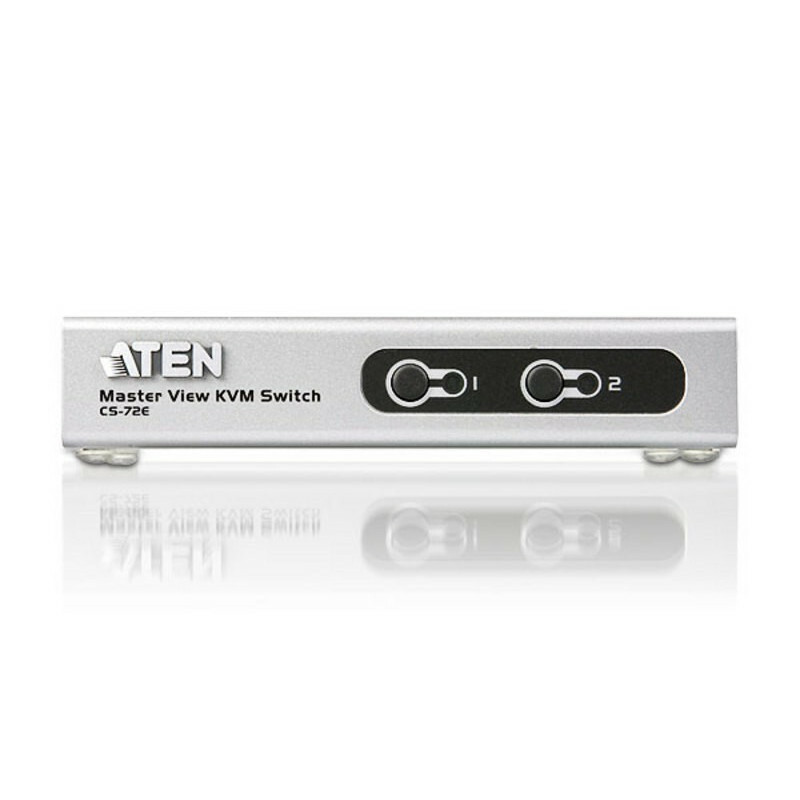 The KVM (Keyboard, Video, Mouse) switch is a control unit that allows access to two computers from a single console (keyboard, monitor, and mouse). 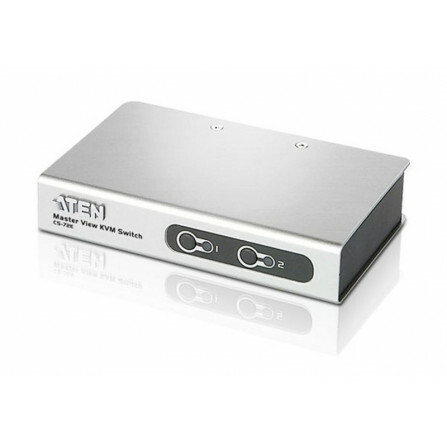 With its custom designed connectors, the significantly reduces the number of ports required for a 2 port KVM switch. The design features a custom SPHD-15 male connector for the keyboard, video, and mouse, and SPHD-15 female connectors for the cables that connect the switch to the computers. Compact, modern case for convenient attractive placement. 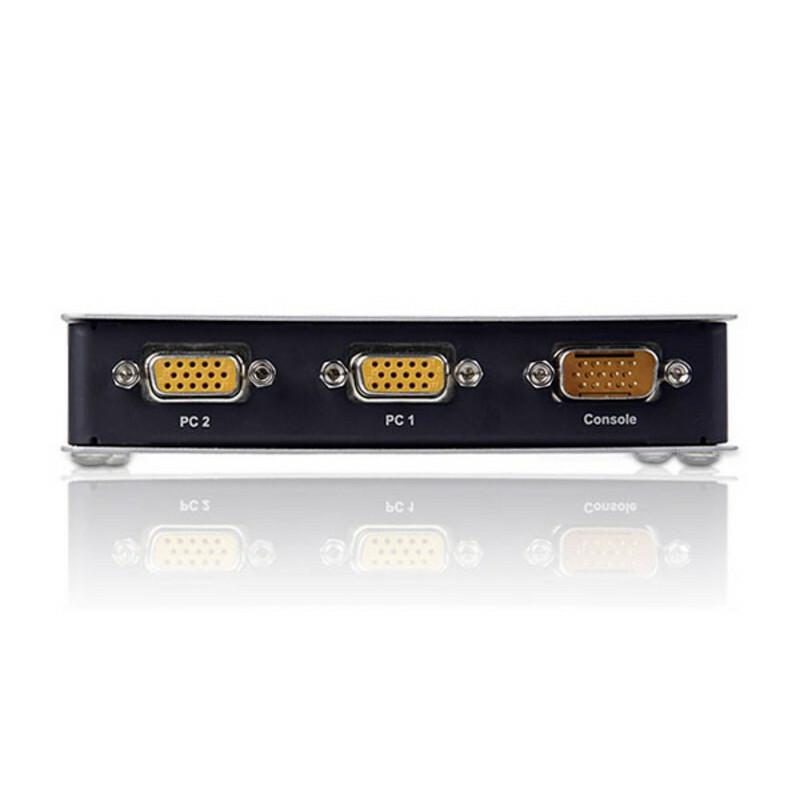 Power on detection - automatically switches to the first powered on port. Supports Microsoft IntelliMouse and the scrolling wheel on most mice. 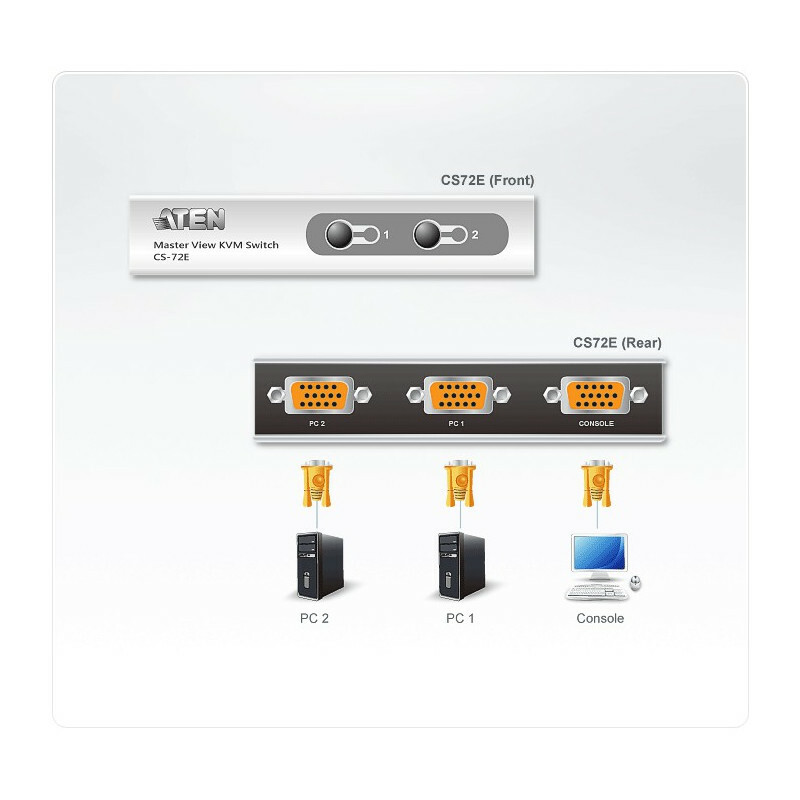 *Complimentary cables are given based on availability and subject to changes.